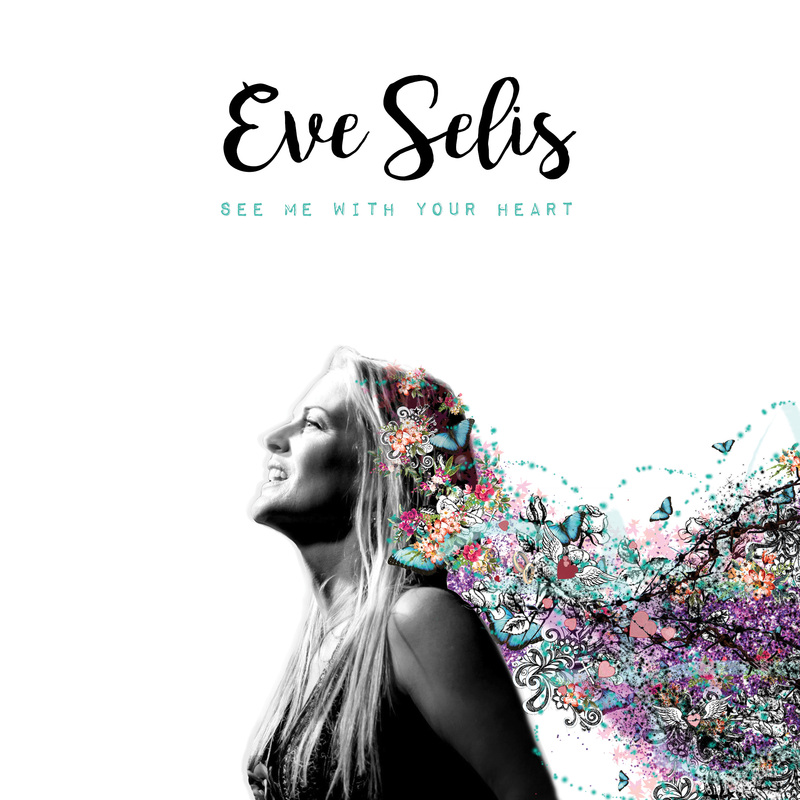 Eve Selis returns to the U.K. this summer with a tour supporting her new record, See Me With Your Heart, produced by GRAMMY-award winning producer Kenny Greenberg (Allison Moorer, The Mavericks, Joan Baez, Ashley Cleveland). Greenberg and his team of Nashville’s finest added a new dimension to Selis’ music, creating at once a vast sonic soundscape for her powerhouse vocals and a lush intimate backdrop for the most personal songs of her career. See Me With Your Heart, her first album in nearly five years, redefines who Eve Selis is as a singer, a songwriter and as an artist. She returns with her stellar band for a three-week tour with fire in her bones and new songs in her heart. On See Me With Your Heart (her 9th studio album), produced by GRAMMY-winner Kenny Greenberg (Allison Moorer, The Mavericks, Joan Baez), Eve Selis delivers 11 songs forged in the fires of physical, emotional and spiritual healing. The title track “See Me With Your Heart” was the first song written, and set the tone conceptually for the entire project. It was written as a submission for the animated film The Little Prince and captures the simple wisdom of that classic book— seeing past the external to the essential. And beyond that, letting love rule the day. 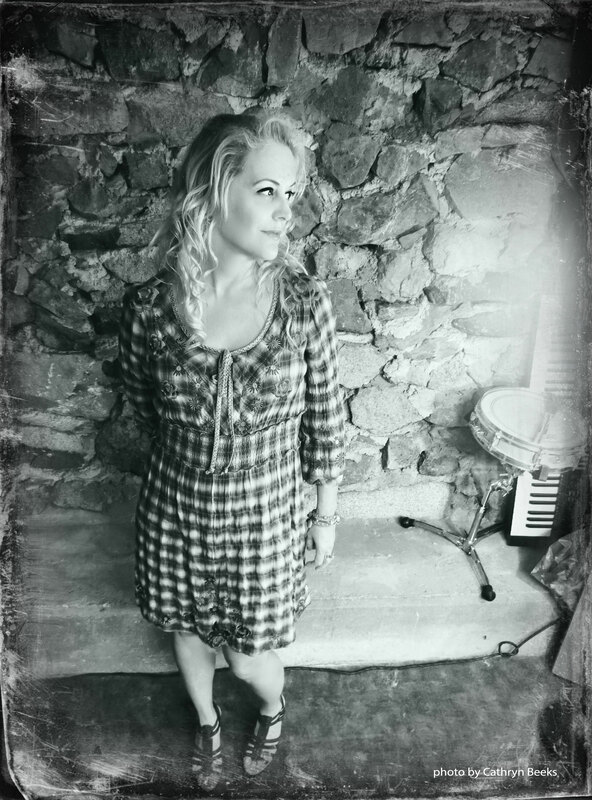 She enlisted her musical partner of 25 years, songwriter/guitarist Marc “Twang” Intravaia, to help finish the writing as well as her long-time Nashville collaborator Kim McLean and award-winning San Diego songwriter Calman Hart. When the songs were ready she knew she had something special and contacted Nashville producer/guitarist Kenny Greenberg to help her realize her vision. Greenberg and his team of Nashville’s finest added a new dimension to Selis’ music, creating at once a vast sonic soundscape for her powerhouse vocals and a lush intimate backdrop for the most personal songs of her career. See Me With Your Heart redefines who Eve Selis is as a singer, a songwriter and as an artist.